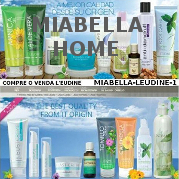 Refreshes and moisturizes the skin. 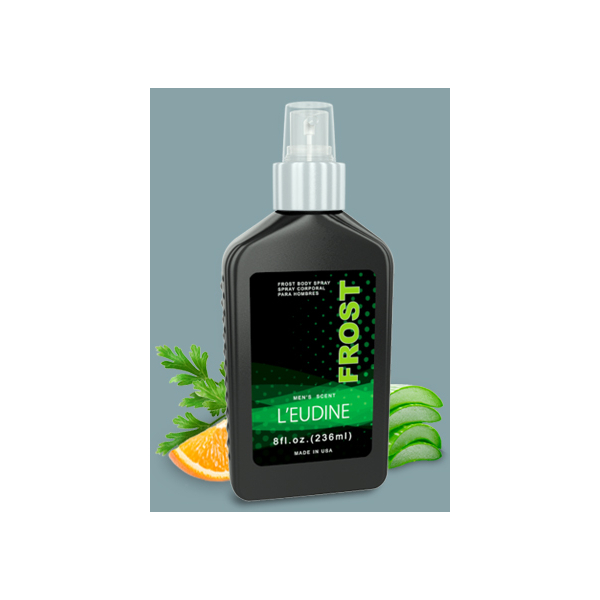 Provides a refreshing, natural aroma. Its unique formula ensures use in all skin types. Recommended for the entire body. Suitable for all skin types and for all ages, ideal for people with dynamic spirit that need an extra dose of vitality every morning. Suitable aftershave. 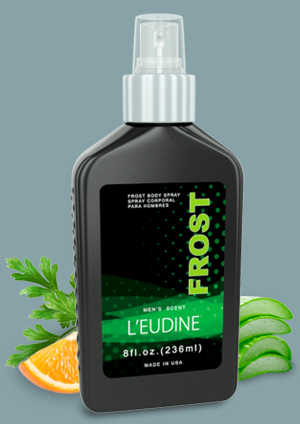 Frost Body Spray leaves a scent that lasts all day. 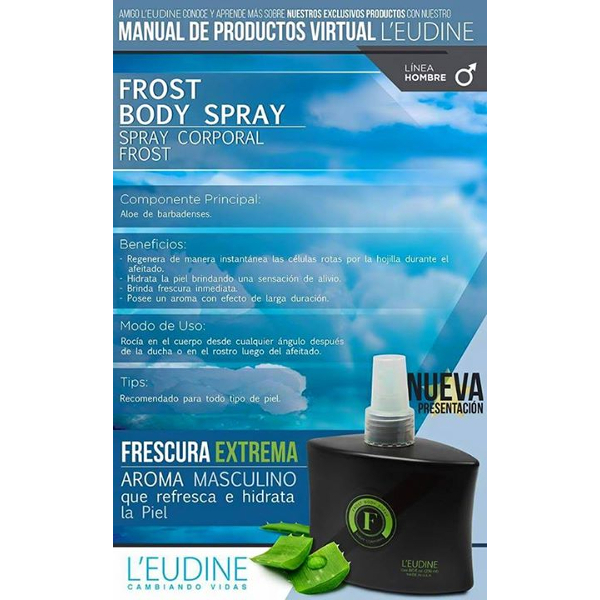 Frost Spray Body Spray from any angle, after shower, bath or any time you want.